At Johnson’s Garden Centers, we love people as much as we love plants! We want to grow the community of gardeners around Wichita, Kansas - so we’ve built our family business around taking care of the growing needs of our customers. We serve customers big and small, from hobby gardeners in our retail stores to professional landscapers and contractors through our Distribution Center. We’ve been in the great outdoors with Wichita for more than 90 years, and we’re proud of the knowledgeable and experienced team we’ve built. 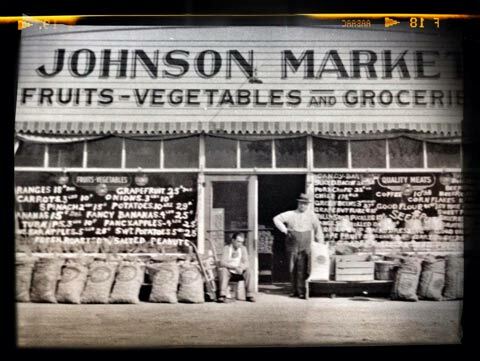 Click here to learn more about the legacy of Johnson’s Garden Centers. See our online application below or download an application. Downloaded applications can be emailed to employment@johnsonsgarden.com or brought to either Johnson's store location. Why Should I Join the Johnson’s Team? Green thumb a plus, but absolutely not required!